Aviation accidents happen every day and can range from minor injuries to major damage done to personal property. Although air travel is relatively safe when compared to travel by automobile or train, injuries in flight do occasionally occur. Injuries may be as minor as a twisted ankle suffered in attempting to reach the bathroom, or as severe as serious head injuries during air turbulence. Anyone who has been injured during a plane trip should be aware of his or her potential rights. Personal injury claims are legal cases that allow an injured party to seek some form of compensation or damages because of an injury they received or because of damage caused to their property that were caused by another party. Sometimes the airline or its employees can be held responsible, but a victim must sort through complicated legal rules to determine whether they can recover monetary relief, and against whom. 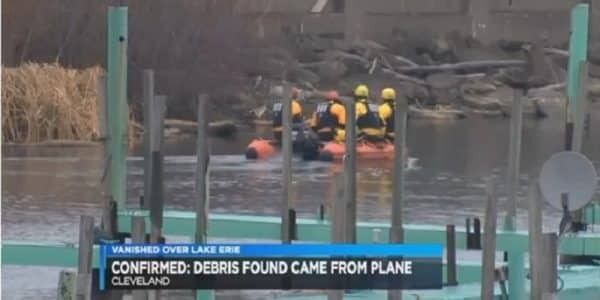 This is why training for how to handle aviation accidents is part of all flight training an is something flight crews are also trained in before they board their plane for the first time. 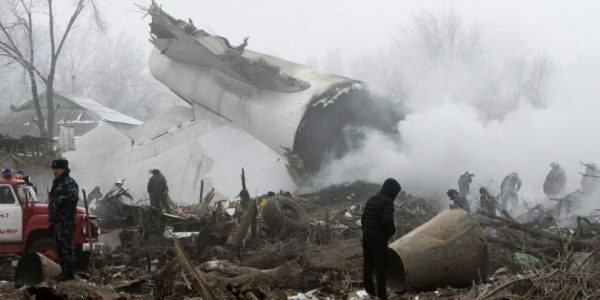 The most common types of damages caused by airlines are related to pilot error during the flight, mistakes made by the flight crew, and issues with the other passengers on the plane. Injuries can range from bumped heads due to turbulence or quick core corrections by the pilot to more severe injuries caused by falling luggage or equipment issues such as collisions with the flight crew’s snack wagon. 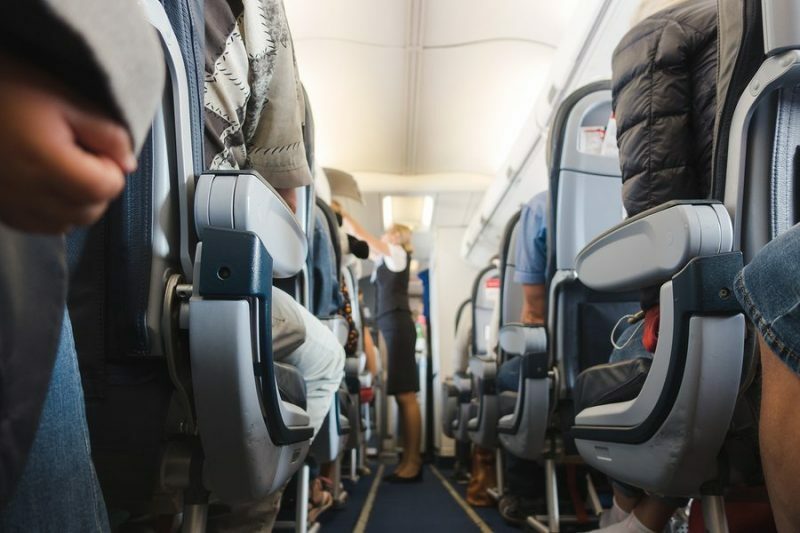 Fights among passengers, seat reclining wars, and other issues during the flight can also lead to a variety of injuries during the course of a routine flight. Aviation accidents can happen any time and can involve any passenger or crew on the flight so when you have bee injured or have had your personal property damaged while on a flight, make sure you know what your rights are! Since airplanes travel through literally pretty much every jurisdiction in the world, there is a need for a uniform set of rules and regulations to govern such injuries. As such, it should not come as a surprise that there is an international treaty that deals specifically with the issue of damages from personal injuries or death of a passenger, sustained on an international flight. More specifically, liability in such circumstances is governed by the Montreal Convention. For domestic flights, passengers have to seek compensation through local, state laws. 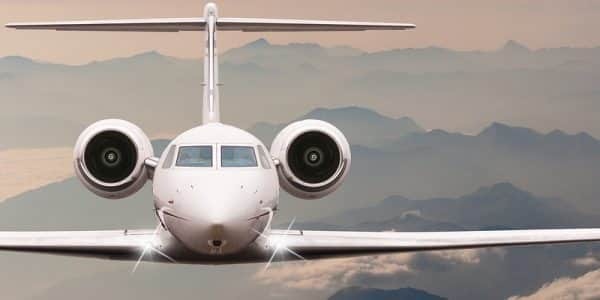 If you have been injured while on a flight or think you may have a personal injury case for any aviation accidents you have suffered give us a call. We are here for you and can help you review your case and see what rights you have and what compensation we can fight for. Call today and get started with a free consultation! You owe it to yourself to do so right now!